JUST ARRIVED THIS AMAZING 2014 FORD FUSION , WITH ONLY ONE OWNER , CLEAN CARFAX , BEAUTIFUL BLACK EXTERIOR , GREAT GRAY CLOTH INTERIOR , REMOTE START SYSTEM , BLUETOOTH , POWER DOORS & WINDOWS , AND MUCH MORE !!!! COME CHECK IT OUT TODAY !!! 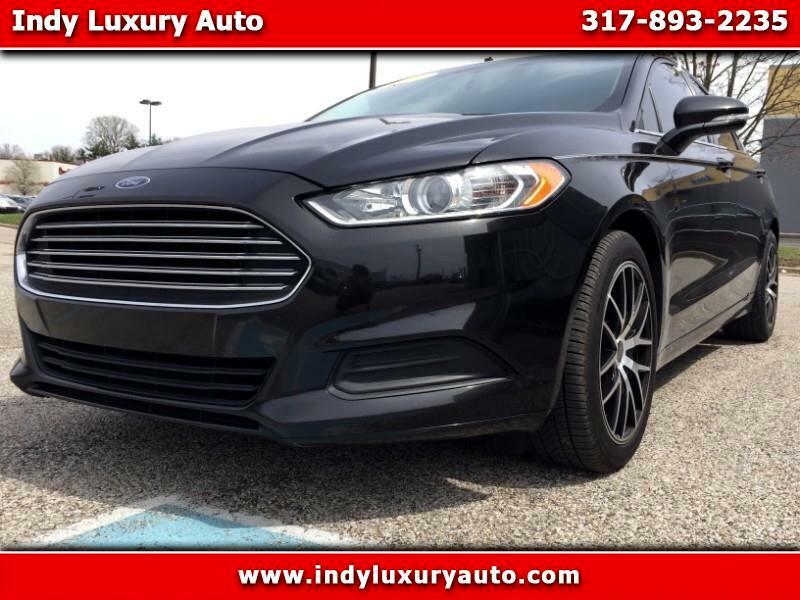 Visit Indy Luxury Auto online at Indyluxuryauto.com to see more pictures of this vehicle or call us at 317-893-2235 today to schedule your test drive.